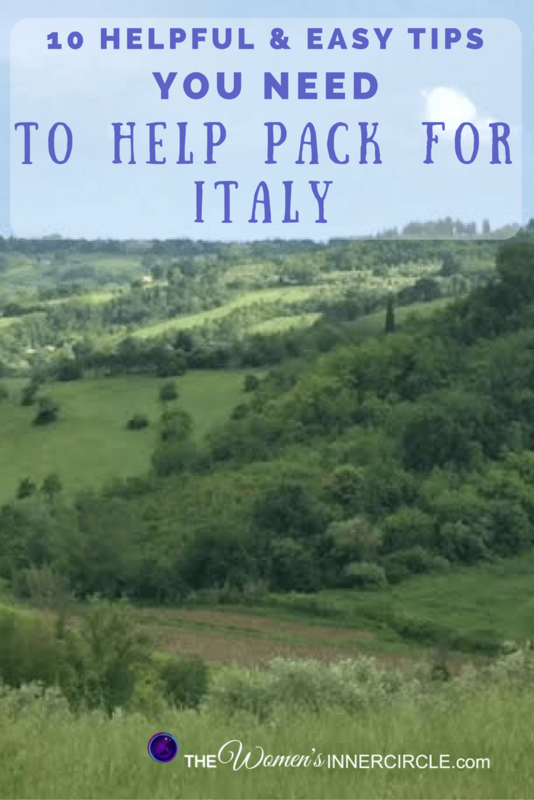 Here are some packing tips for Italy because the weather can be variable. Essentials are things you really have to take with you wherever you go on holiday. This includes your passport or identification cards, boarding passes, reservation confirmations, and your wallet with your travel insurance card. Failure to do so can refuse you entry at the airport or your hotel, and this is the last thing you want to happen on your trip. 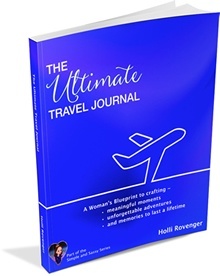 Better yet ~ you can get The Ultimate Travel Journal to help you keep track of everything you need for your trip. Nowadays it’s almost impossible for people to go out of their homes without a phone, and surprisingly the need becomes even more pronounced while on holiday. The reason is simple: There will be times when you lose your friends in a crowd and it is much more convenient to have a phone handy with you at all times. Aside from that, you can easily load your cellphone with useful apps designed especially for your destination. Our Ultimate Travel Journal has a list of extremely helpful travel apps to make this easier for you! You can find all the toiletries you need in virtually every grocery shop in Italy, so it doesn’t make sense to stuff your suitcase with family-sized containers. If you really insist on bringing your own brands from home, don’t pack large containers unless you are traveling in a big group with the intent of sharing the same products. Save the space and buy travel size containers of the following products: shampoo, face moisturizer, shower gel, deodorant, toothpaste, sunscreen, and make-up or shaving products. While no one ever wants an accident to happen while they’re traveling, it is smart to come prepared. Make up a personal first aid kid that includes bandages, pain relievers, stomach/digestive medicine, … and antihistamines for those easily affected by the change in weather. I would also recommend packing an antibiotic because you do not want an illness to ruin your trip. This is one of the most extremely important packing tips, as getting sick away from home can give you more than a headache! Also be sure to double check and bring all your prescription medications plus a written prescription for the occasional emergency. As the weather can easily change from day to day, as well as from the morning to night, it helps to bring clothes that you can easily put on and then remove. Layering is key when you are traveling, so bring light clothing that you can easily mix and match. Start by picking out one pair of trusty denim jeans and one pair of black pants that you can wear for any activity – whether you are going for a stroll or a fancy night out in town. You should also take tops that you can easily layer. Sticking to black and white tops is always a good idea, as they match almost everything. Wearing fresh underwear every day is important, so it makes sense to bring underwear equal to the number of days you are on holiday plus two extra. The same goes for socks, bras, etc. Even during the summer, it is best that you pack a sweater or jacket, and a scarf. In some places it can get quite chilly at night. An extremely comfortable pair of walking shoes works best when you’re traveling, but it also helps to bring a dressy pair of shoes or sandals that you can wear for an occasional classy dinner or a dance. While it is tempting to change your jewelry everyday or bring a belt with you for every pair of pants you packed, it is unnecessary. You will only end up bringing things you won’t be using, so it’s best to stick with those that match most (if not all) of your outfits. You don’t need a change of clothes every night, so taking one pair of PJs for every three days should suffice. While most Italians are very liberated when it comes to dressing, visitors are still expected to respect the dress code when entering churches. This means knees and shoulders must be covered. We definitely take this into account on our Tap Into Your Terrific in Tuscany Trip. Why stress yourself out before a holiday when you can pack easily with these packing tips? For some more detailed and really great helpful information, you’ll want our Ultimate Travel Journal. 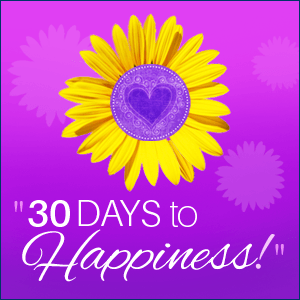 It’s a Journal and Packing Tips plus so much more!